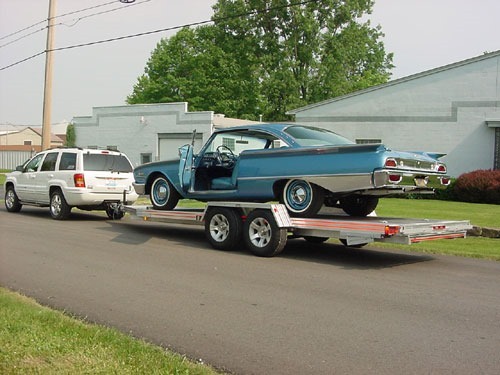 Are you a car collector, a hobbyist or have an antique or show car that you need to haul to events? Our aluminum trailers are the highest quality, best value for the price. Aluminum is lightweight, long lasting, durable, doesn't rust and is virtually maintenance free so you can spend time on the car, not the trailer! 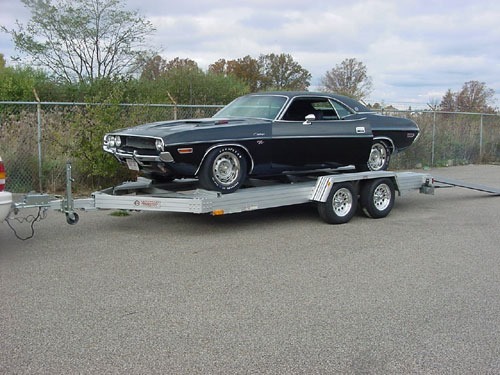 As a proud retailer of an Ohio-based car trailer manufacturer, Scheid's Enterprises has a regularly changing inventory of new and used aluminum trailers in all lengths. 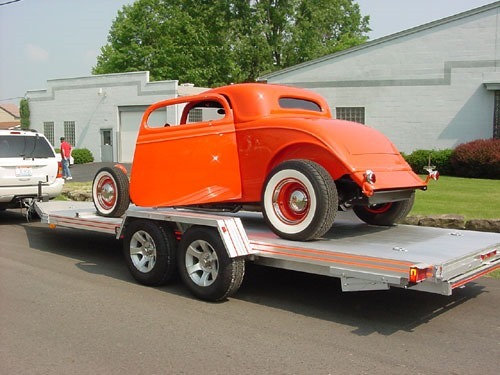 If you're looking for a lightweight, open-welded car trailer, call or message us to let us know what you're looking for and we'll let you know what we have that fit your needs. 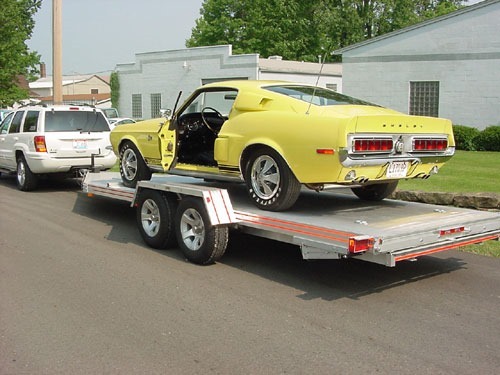 Need a Trailer? Tell Us What Kind.